⚠ Important recall information appears below. The Nature’s Recipe brand includes wet and dry dog food and treats, as well as wet and dry cat food. The history of Nature’s Recipe is difficult to substantiate. Jeffrey Bennett founded Earth Elements in 1981 in California and produced Nature’s Recipe pet food. Bennett sold the company in 1996 to the H.J. Heinz Company; it was once a division of Del Monte and was later acquired by Big Heart Pet Brands. Although Big Heart Pet Brands was recently acquired by the J.M. Smucker Company, the contact information for the brand remains the same for now, as of late 2015. Has Nature’s Recipe Pet Food Ever Been Recalled? Have You Had a Problem With Nature’s Recipe? See our reporting page for contact info. Leave a comment below to share your experience with others. 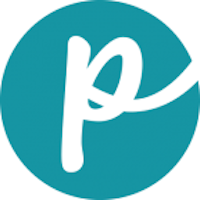 At Petful®, founded by Pulitzer Prize–winning journalist and editor Dave Baker, we are on a mission to give our readers the best, most accurate information to help their pets live happier, healthier lives. Our team of expert writers includes veterinarians Dr. Debora Lichtenberg, VMD, and Dr. Pippa Elliott, BVMS, MRCVS, among others. 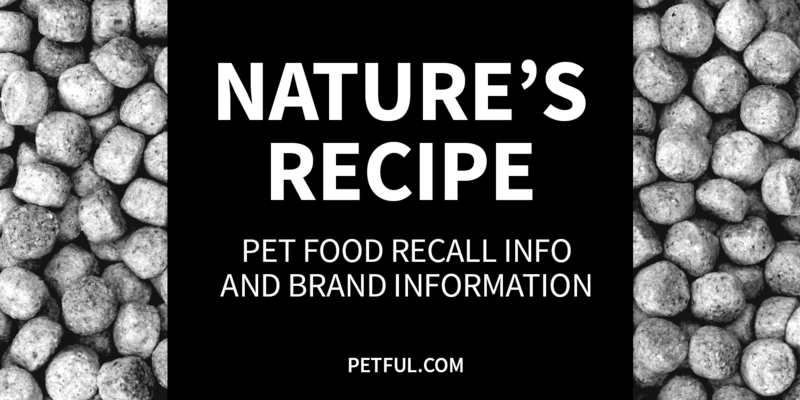 Petful is also the leading independent source of U.S. pet food recall information on the web. Learn more about the amazing team behind Petful here: Meet the Team.